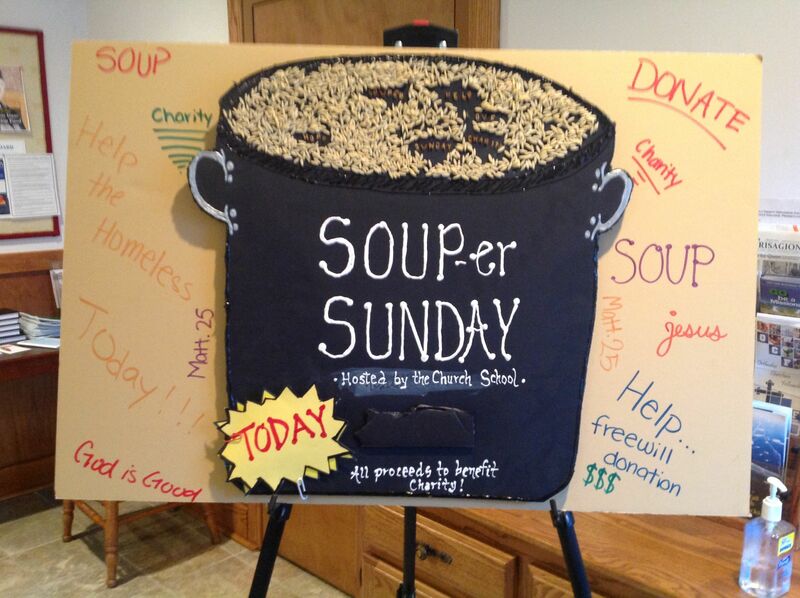 After Liturgy this Sunday, March 16, Church School students will be hosting their annual Souper Sunday charity luncheon. The meal is open to the public and there is no cost to attend: All proceeds from the free-will offering will be given to Bridge of Hope Centre County, who will match a mother with our mentor team the following Thursday. 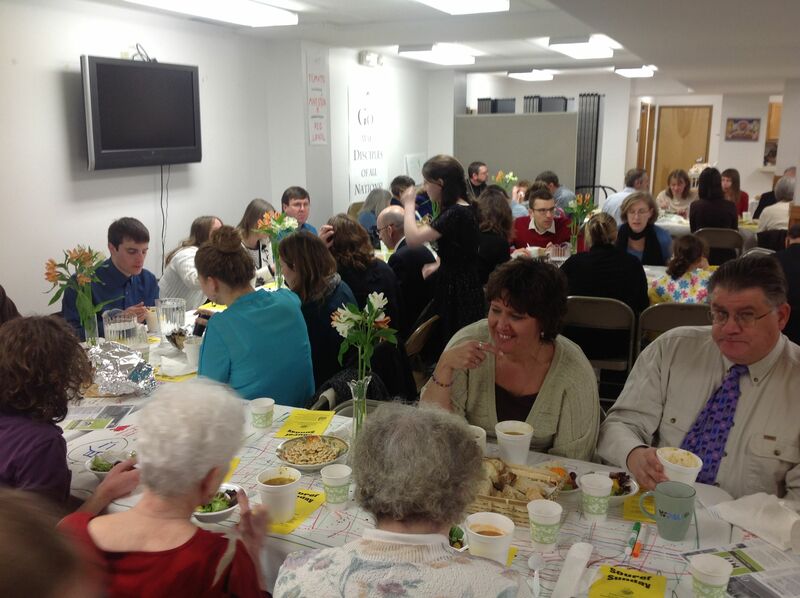 Sunday School children are asked to come to the church Saturday at 4 p.m. to prepare the soup; all others are asked to give generously at the meal and consider offering their time and talents as well—it is not too late to join the mentor team. 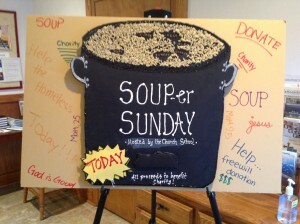 Email bridgeofhope@holytrinity-oca.org for details.